Last year, shortly after a documentary about Tatler was screened in which I talked about Labradors and dukes, I met with various production companies to talk about doing more TV work. 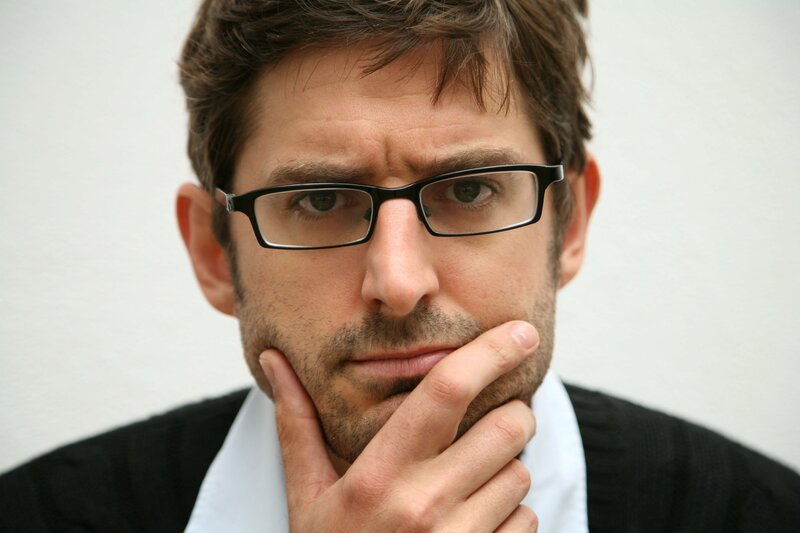 ‘Channels are always looking for the next Louis Theroux,’ one of them said to me. 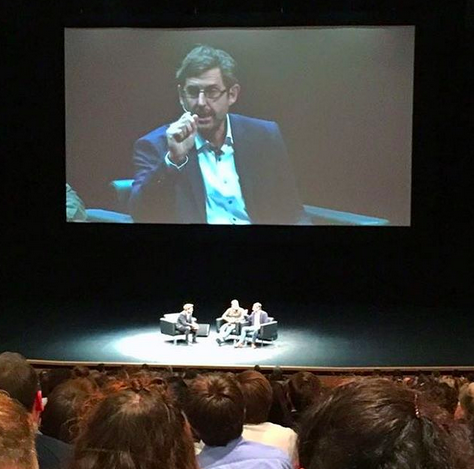 And I have remembered it ever since, my ego enormously inflated by what I took as an implication, because Louis Theroux is Louis Theroux whereas I interview people and ask if they enjoyed Eton and what dog they have. Anyway, last night, along with every other millennial in London (truly, why so may plaid shirts? Are all the plaid shirts mating with one another? ), I went to a screening of Louis’s new documentary, The Scientology Movie. This was followed by a Q&A with Louis himself, plus the film’s director, John Dower, and the presenter for the evening, Adam Buxton. Also a favourite of mine, despite the fact that he wore a flatcap throughout the evening. The documentary is good. More funny than serious, but also illuminating, astounding, baffling. It is all these things about Scientology. Better, I think, than Louis’s recent Savile documentary which was a hairshirted attempt at exonerating himself for not realising what Savile was when he interviewed him in 2001. But then very few other people realised either, so Louis shouldn’t beat himself up about this. My favourites remain Louis’s early docs – I’m thinking of 2003’s Louis and the Nazis, when he hung out with bald crazies in America and Louis and the Brothel, when he hung out at a legal brothel in Nevada and, at one juncture, interviewed one of the girls while she massaged him. Although his BBC2 film about an alcoholic’s ward in London, Drinking to Oblivion, which aired in April, was excellent and it had some typical, darkly humorous Louis moments. There, an antiques dealer suffering cirrhosis of the liver has litres of yellow liquid drained from his bloated stomach and Louis asks if he can sniff it. His verdict is that it has a ‘nice head’ on it. Anyway, blah blah. Louis is a compelling documentary maker, even though he said last night he’s a bit peeved that another scientology doc has come out on Netflix at a similar time. Going Clear, it’s called. Which I’m going to watch this weekend. Meanwhile, this Thursday evening I’m interviewing Clare Balding on stage, which is like a Louis Theroux interview in no way at all. But if I can be one millionth as watchable as him that would be marvellous.